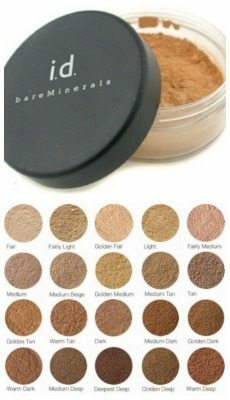 Be careful buying Bare Minerals online. I bought one once on Amazon and it was fake. Same exact packaging as the real stuff, but definitely fake product. Didn’t work at all.